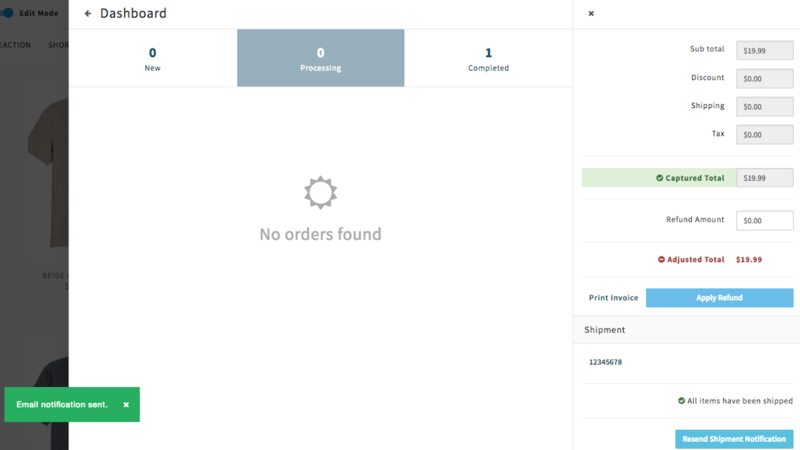 To view and process orders, login and click on Orders icon. To start processing, click on the blue "Start" button. 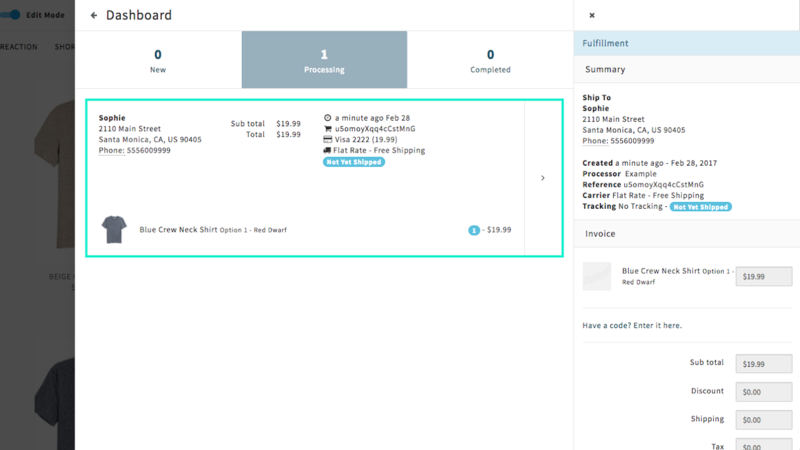 This will take you to the Order Details page, where you'll be presented with a summary of your fulfillment, as well as an invoice. 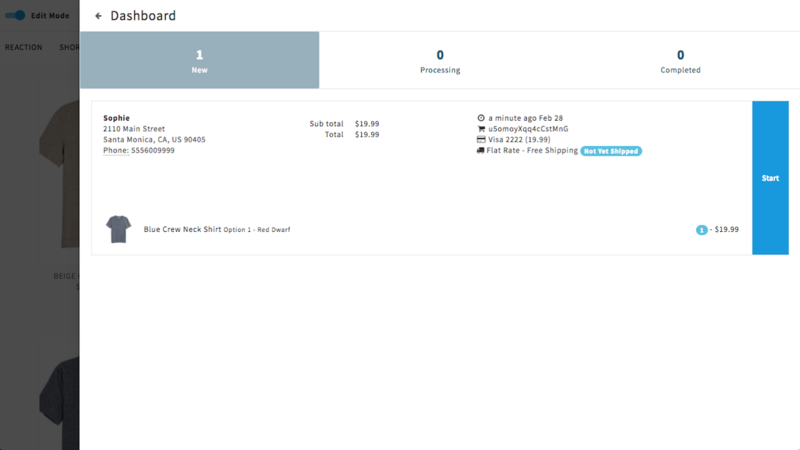 Review your order, and if everything looks good, click on the blue "Approve" button. Here, you may also add a discount. Once you hit "Approve," you'll be asked to finalize your order processing by clicking on "Capture Payment," which will effectively charge the credit card provided by your customer. 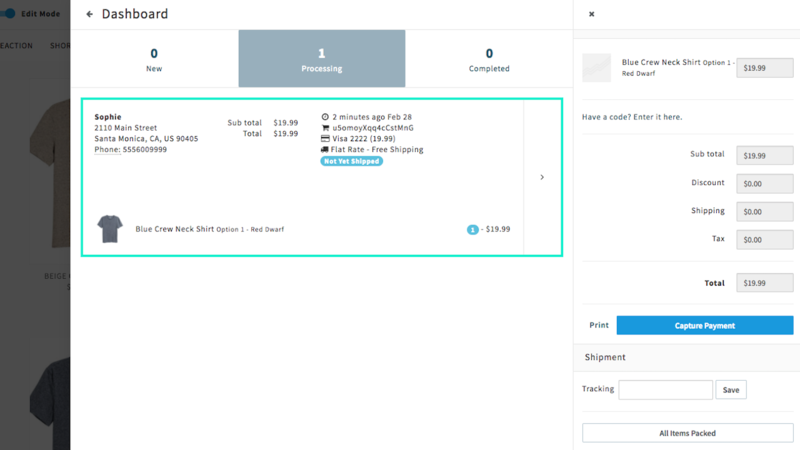 Scroll down to the Shipment Tracking section, where you may enter the order's tracking number. 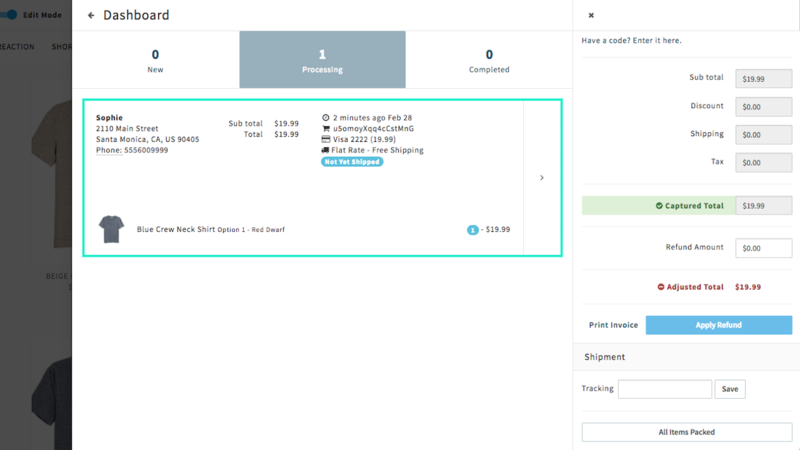 Hit save, then hit the "All Items Packed" button at the bottom of the page. 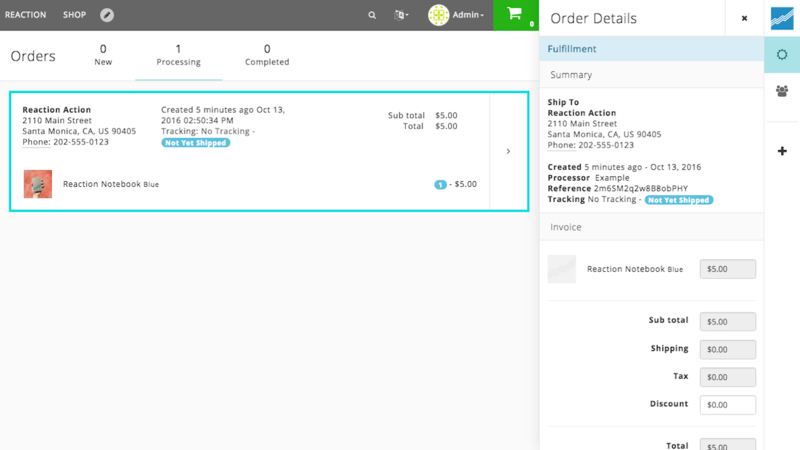 Hit the green "Shipped" button to notify your customer of their order status through via automated email. Your order is now complete!